The Powerful AC adapter is applied for any device with DC in 10-18V. 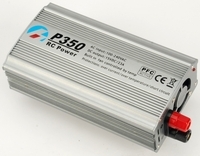 It is designed special for high power charger and balancer charger applied to RC model. l P350 is guaranteed to be free from defects in material and workmanship for a period of one calendar year from date of purchase. Your selling dealer is your first point of contact for warranty issues. 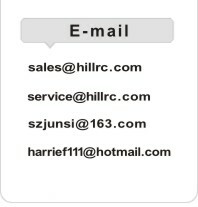 Return postage costs are the responsibility of the users in all cases. Submit copy of original receipt with the return.